If fashion is an adventure, youre going to explore in style. Dress up as required to clear tasks and experience exotic cultures while traveling around the world with Lizzy. 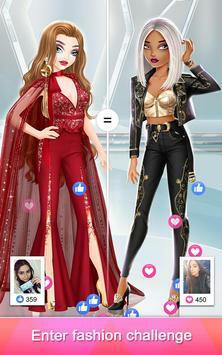 Please review Fashion Fantasy Game and submit your comments below. We will collect all comments in an effort to determine whether the Fashion Fantasy app is reliable, perform as expected and deliver the promised features and functionalities.